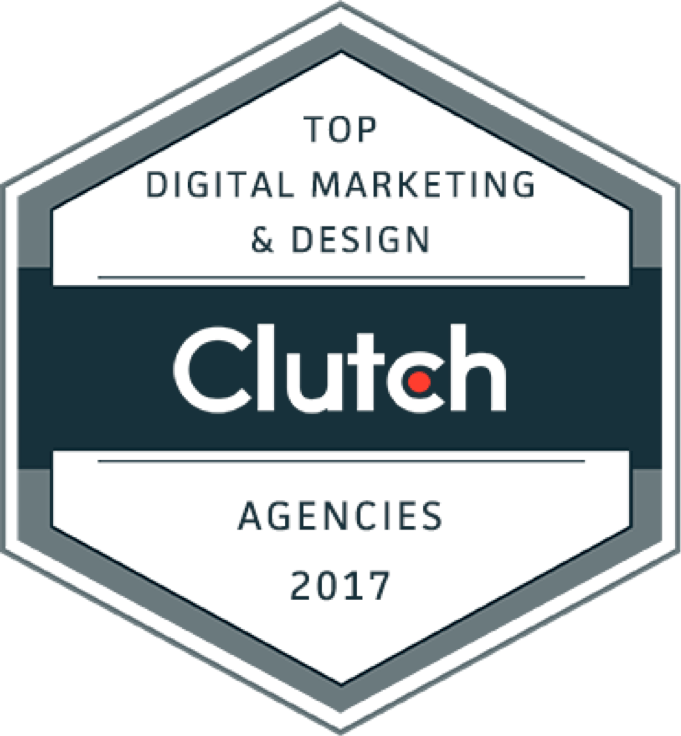 Home / Blog / Custom Creatives Named a Clutch Global Leader for 2017! Custom Creatives Named a Clutch Global Leader for 2017! 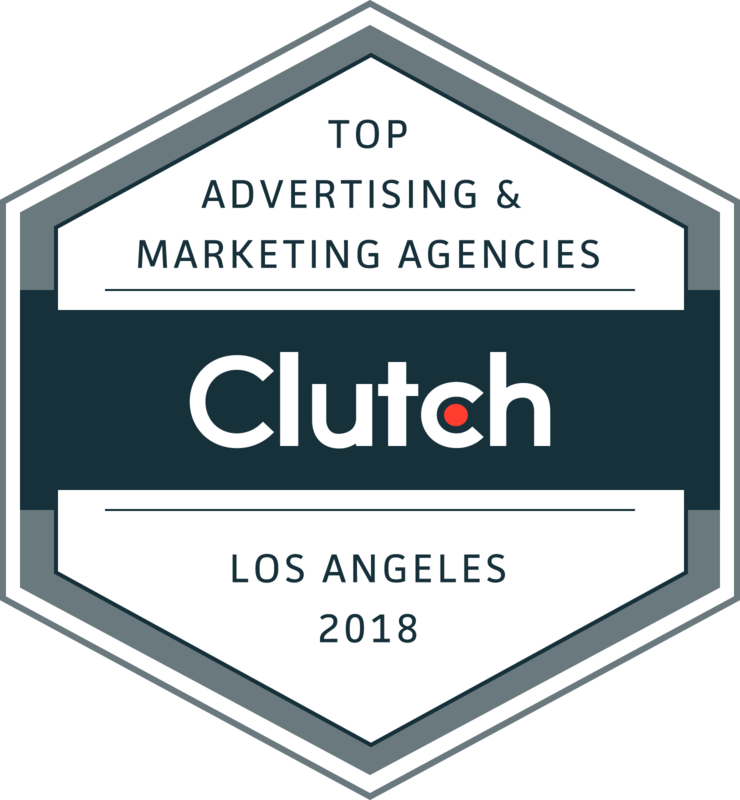 Custom Creatives, a Los Angeles metro area-based digital marketing company, was awarded a coveted spot as a Clutch Global Leader, a list of the 475+ most highly reviewed companies around the world that are listed on Clutch. 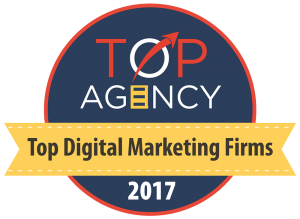 We ultimately ranked in the top 10 list of the top digital marketing agencies and represent one of the 88 companies based in California. 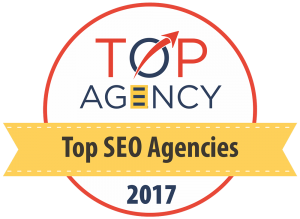 We are an affordable digital marketing agency based out of Agoura Hills, California. 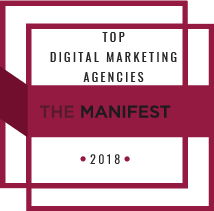 We offer a plethora of online marketing services to fit your needs, from graphic design and web design to search engine optimization and custom software development. 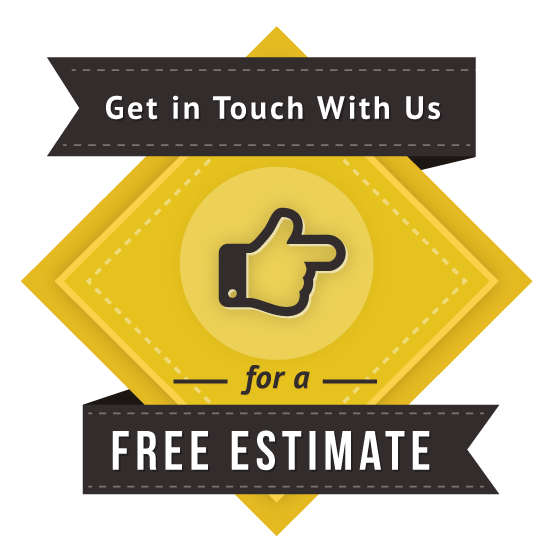 We work with clients from around the world of all sizes, from local small businesses to large enterprise companies. As a flexible and creative company, we emphasize pure customer value and strive to understand your needs and goals. 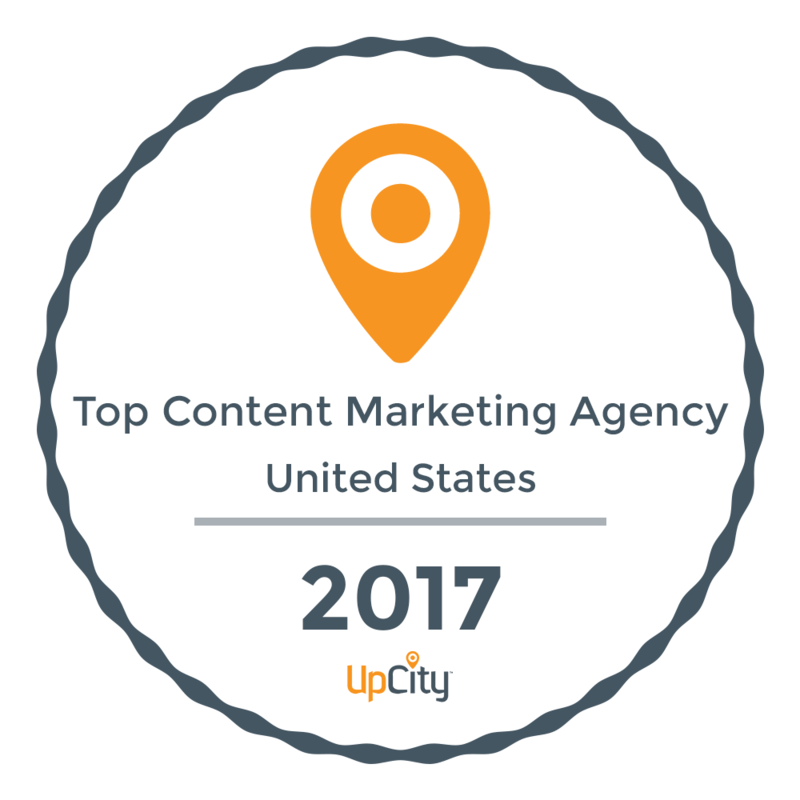 Our commitment to excellent service earned us a top spot in this press release, beating out thousands of other digital marketing companies to become a Clutch Global Leader. 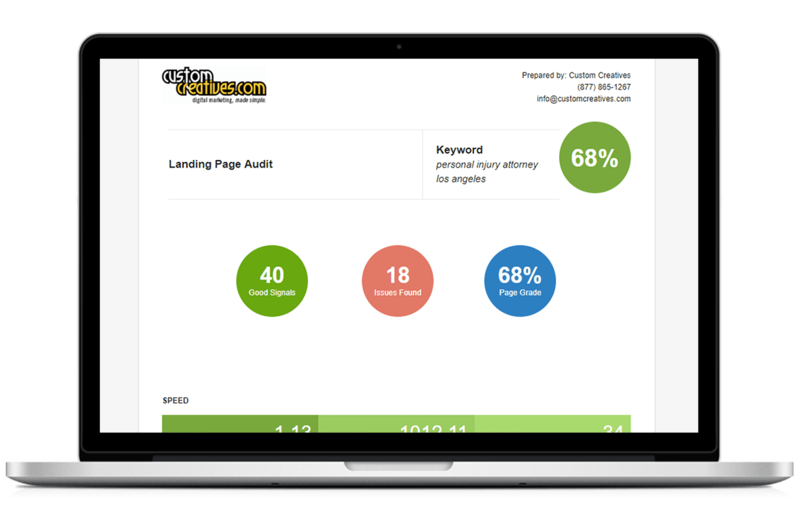 Clutch is a Washington, DC-based market research and reviews firm that gathers data to provide thorough, third-party information on companies across dozens of tech and agency sectors. Their research helps forge productive and successful business-to-business partnerships. Companies are ranked according to their ability to deliver and their past and current clientele and work experience as portrayed through reviews. 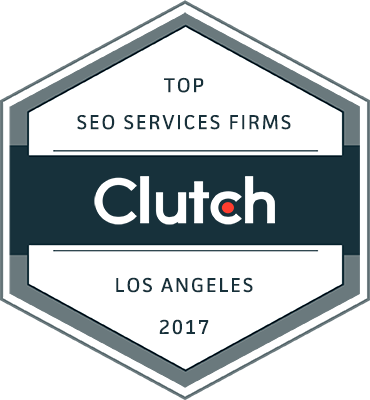 While it’s free to get listed on Clutch and they are constantly adding new companies and reviews, only the most highly recommended companies in each industry are recognized as leaders. The list of 2017 Clutch Global Leaders names over 475 companies that prove their industry expertise and ability to deliver across 6 industries. We were able to demonstrate our excellence through our strong Clutch profile and abundance of top-notched reviews. Clutch’s research is ongoing. For a chance to be named to Clutch’s 2018 Global Leaders List, apply now. 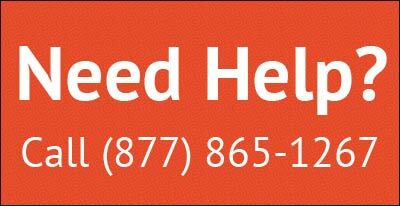 It’s a free, two-step process that takes less than 20 minutes. Upcoming press releases in January will highlight leaders across over a dozen industries in the UK and Canada. 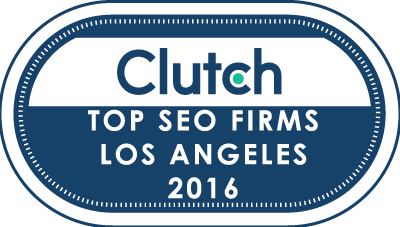 We are excited to see how our relationship with Clutch grows and to strive to continually outperform our competition as a Clutch Global Leader!